Dr. J. Justin Older has been practicing ophthalmology for over thirty years and provides comprehensive eye care and oculoplastics surgery for patients in in the Tampa, Florida area. Dr. 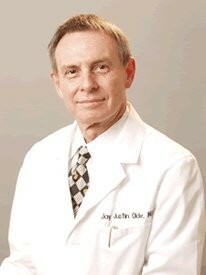 Older specializes in reconstructive eyelid surgery and other plastic surgeries surrounding the eyes. Contact his practice for more information or to make an appointment.